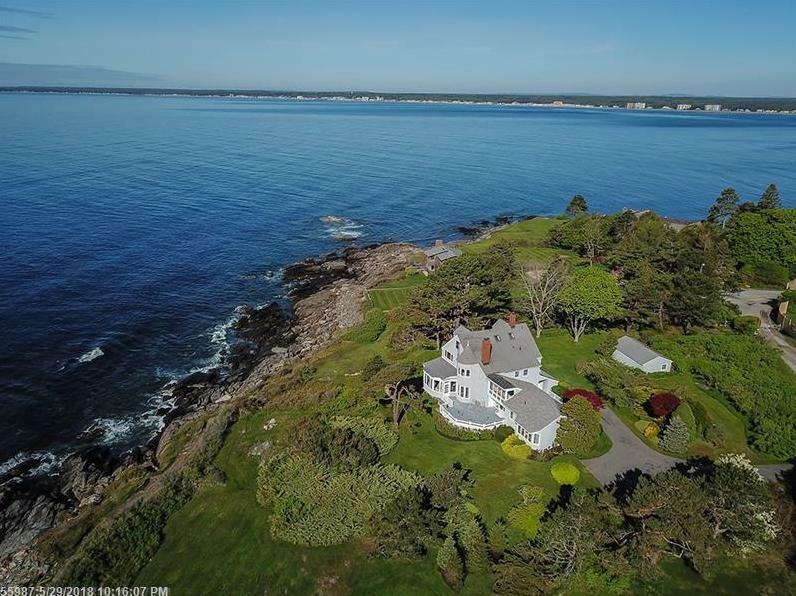 1 Winslow Homer Road (MLS #1352939) is a cottage single family home located in Scarborough, ME. This single family home is 4,000 sqft and on a lot of 36,155 sqft (or 0.83 acres) with 6 bedrooms, 5 baths and is 136 years old. This property was listed on 12/07/2018 and has been priced for sale at $3,850,000. Nearby zip codes are 04006, 04021, 04064, 04072 and 04097. This property neighbors other cities such as Biddeford, Cumberland, North Yarmouth, Old Orchard Beach and Saco.